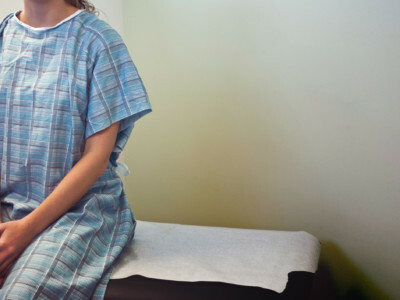 Whether someone is seeking abortion care, prenatal services or contraception, fake women’s health centers cause unnecessary delays that needlessly imperil patients' health by deceptively diverting them away from legitimate reproductive health care providers. A recent Supreme Court ruling won’t discourage Hartford officials from fighting against deceptive pregnancy centers. Will Michigan Governor End State Funding for Anti-Choice Clinics? Real Alternatives uses taxpayer funds in support of anti-choice pregnancy clinics.